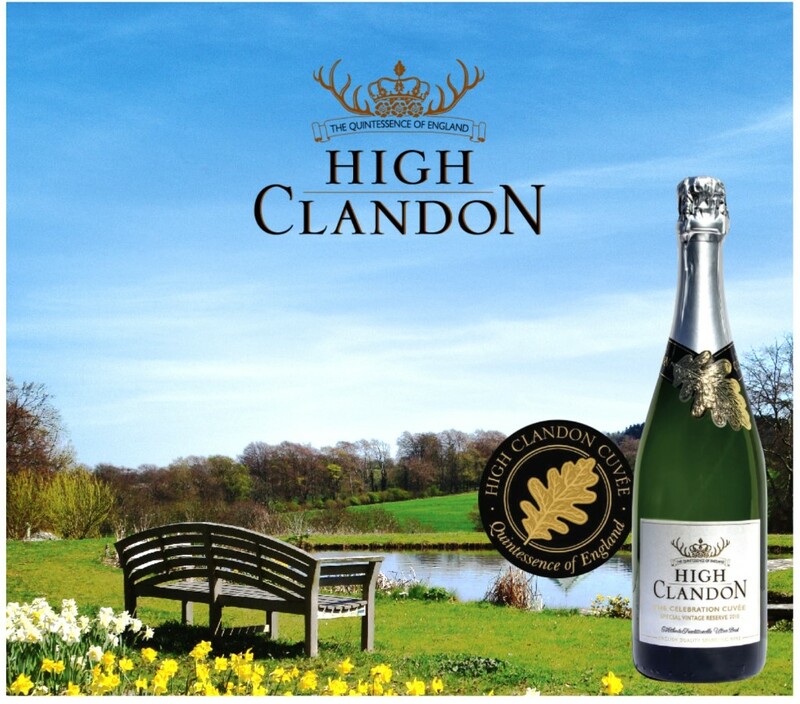 Our singular, matured vintage-only English Sparkling Cuvées grown in the beautiful Surrey Hills of High Clandon. 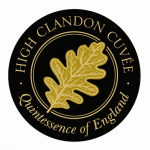 High Clandon Estate Vineyard was founded by Sibylla and Bruce Tindale in 2004 to feed a passion for creating a quintessential English Quality Sparkling Wine in the beautiful rolling downs on the Surrey Hills. 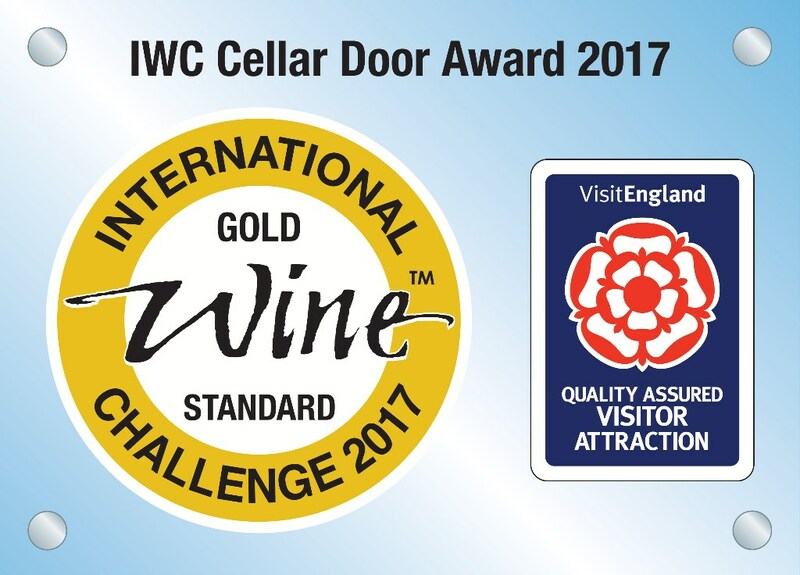 Our Quintessence, the multi-award winning English Cuvées have secured seven Gold medals in 2015 – 2018 with the coveted CSWWC (Champagne & Sparkling Wine World Championships) awarded two years running. 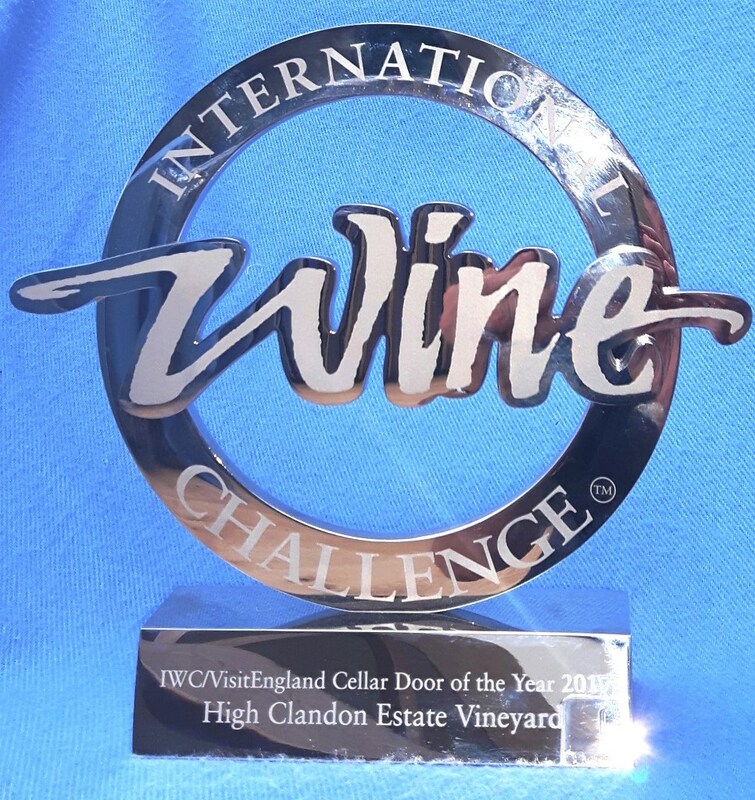 Also, High Clandon is privileged to have scooped two years running IWC Cellar Door of the Year overall winners’ trophy for the Cellar Door experience 2017 -2019. 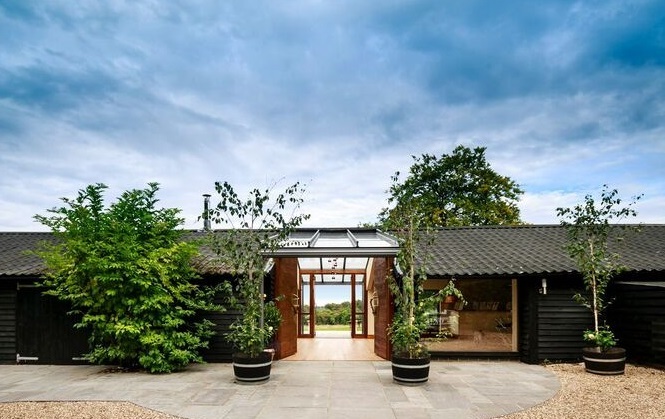 The GLASS BARN at High Clandon Estate – Vistas, Views, Vineyard. 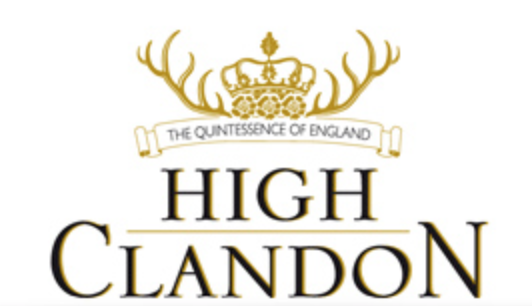 Experience the glory of the rolling Surrey Hills AONB with a Tour, a Talk, a Tasting. 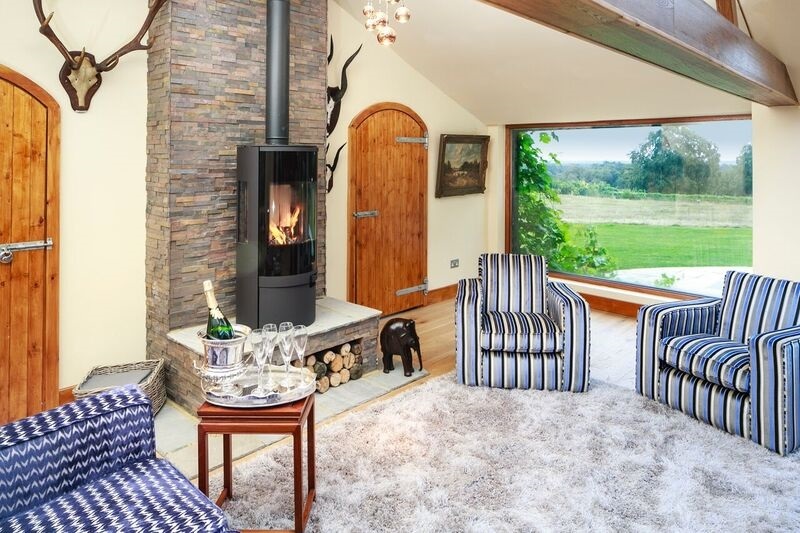 From this atmospheric new lodge, enjoy the terroir of High Clandon’s lovely vineyard. 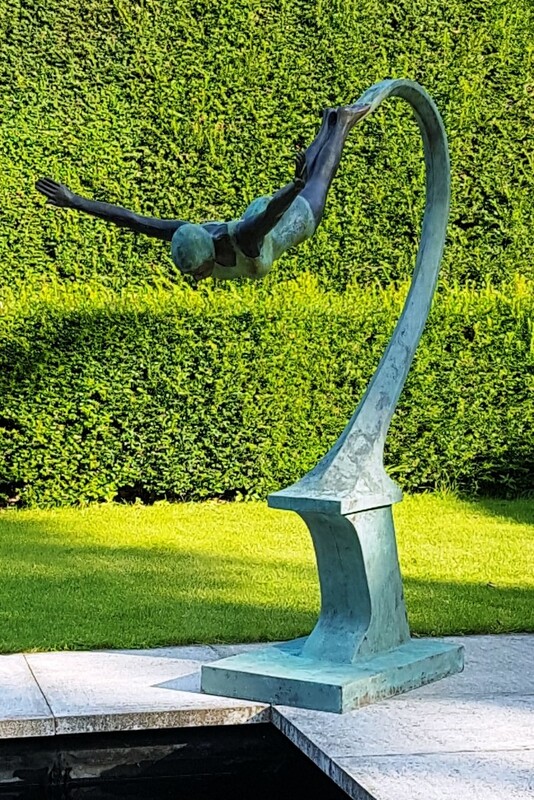 The GLASS BARN will host sparkling wine tasting alongside Sculpture and Art exhibitions and is open by appointment. 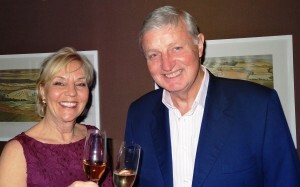 The cost is £15 per person to include a talk by the owners, a tour of the vineyard and gardens, and a tasting. £5 is refundable against purchase of £25 or more. 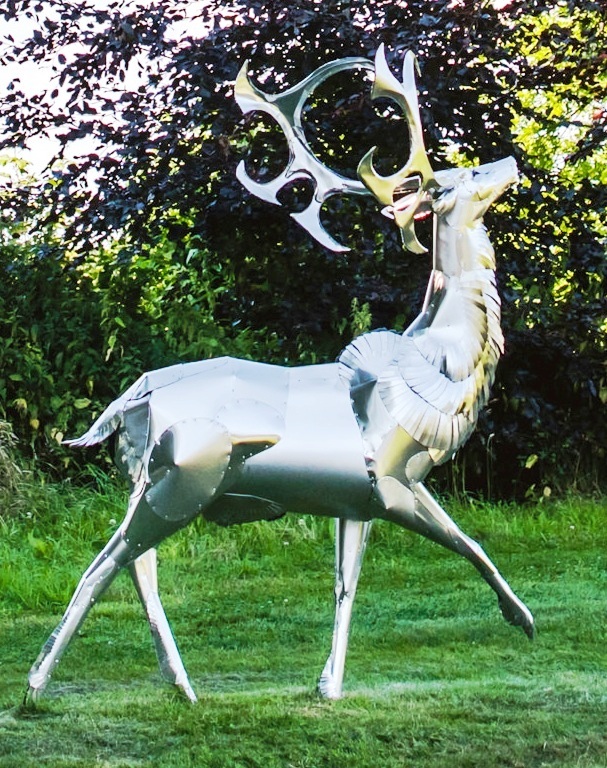 The design speaks of the elegance of our Quintessence; evokes the vineyard’s unique terroir with the Oak leaf and Stag of Surrey, the crown and roses its English heritage. 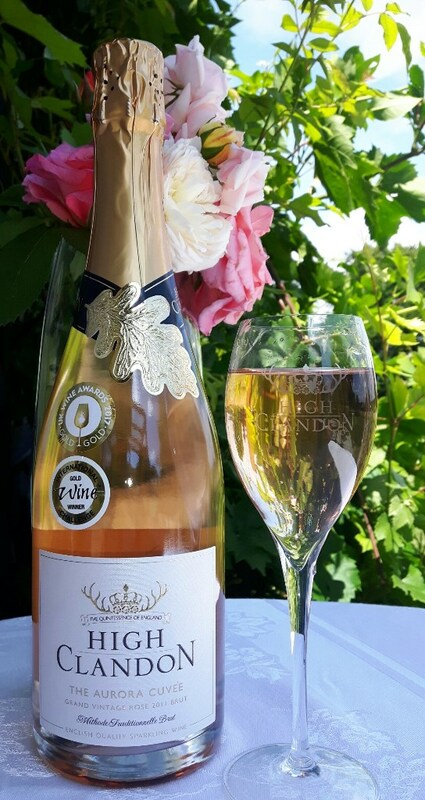 Uniquely, the label states date of dégorgement and indicates our passion for perfection ensuring a long integration after nearly five year’s maturation on the yeast lees. 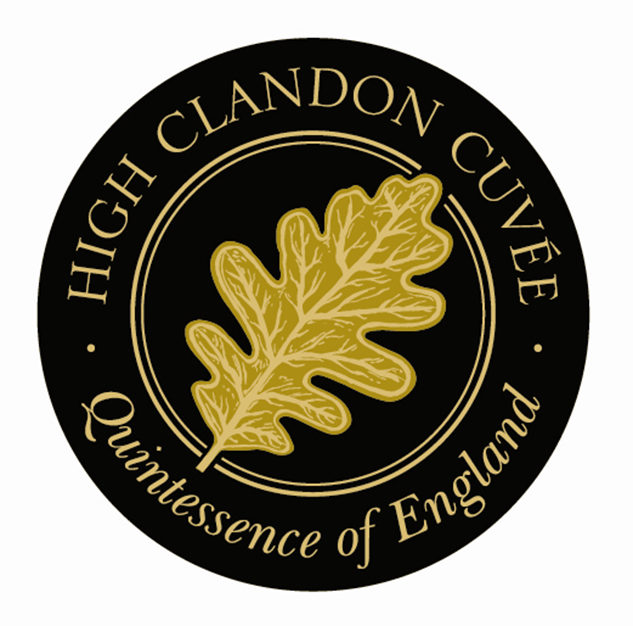 We believe that a small hand-manicured vineyard can produce an exquisite English cuvée. The terroir – that mystical marriage of soil, of locale, of climate and cultivation – producing the best grapes combined with the best winemaking results in ‘the expression of perfection’ in their Cuvée. 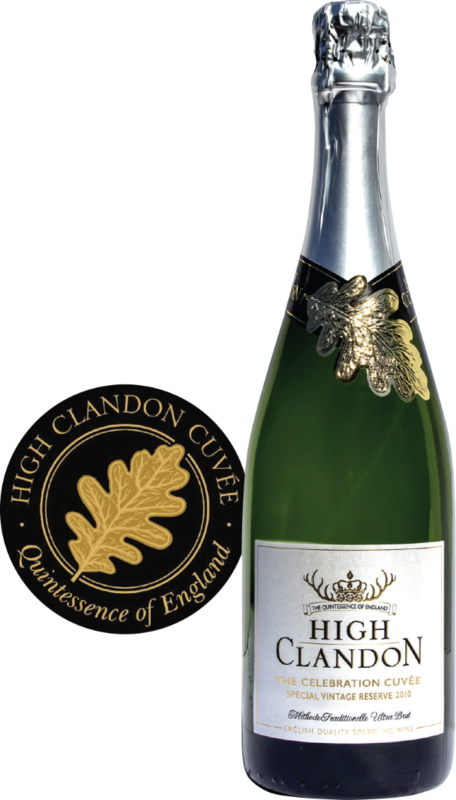 We are champagne lovers and believe entirely that the best of English sparkling wines can surpass those of France. 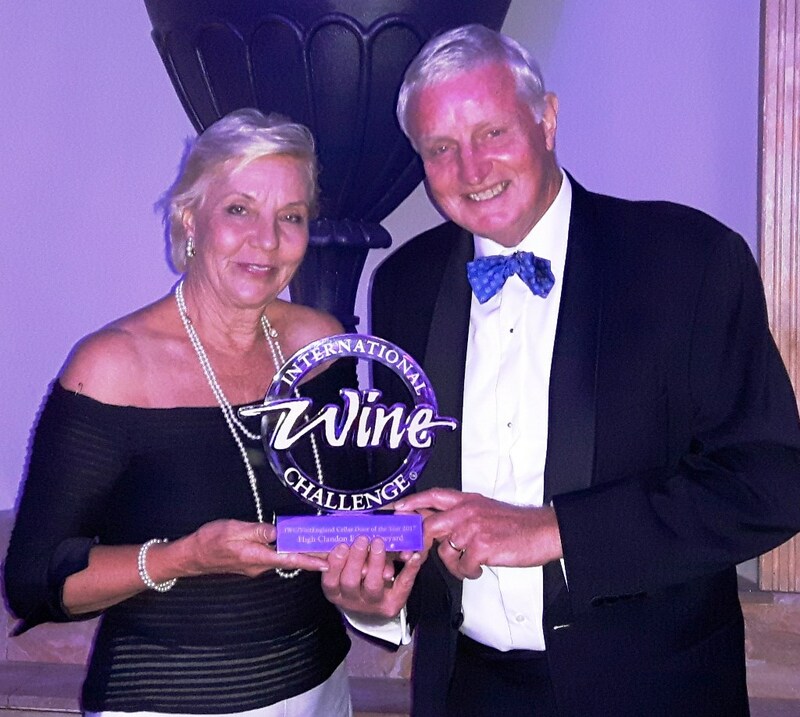 Bruce is the vineyard and wine expert having obtained a Bachelor of Science (Hons) in Viticulture and Oenology from Plumpton College. Sam Linter, owner and award winning winemaker of the Bolney Wine Estate, crafts our Quintessence. Terroir – that mystical marriage of climate, soil, geology & viticulture – dictates our grape character and quality. Our vineyard lies high on the chalky limestone of the Surrey Hills, (the same geology as the Champagne region) in an Area of Outstanding Natural Beauty with South East-facing hills capturing & focusing sunlight to ripen our grapes optimally.